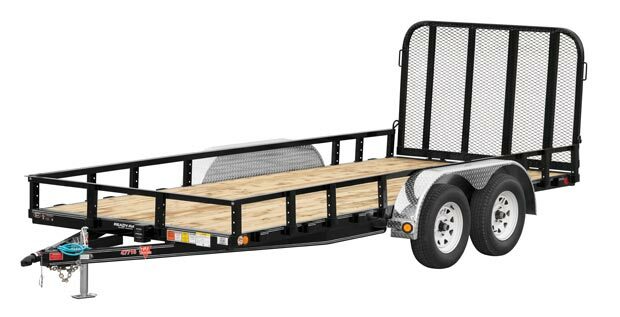 The Roustabout. 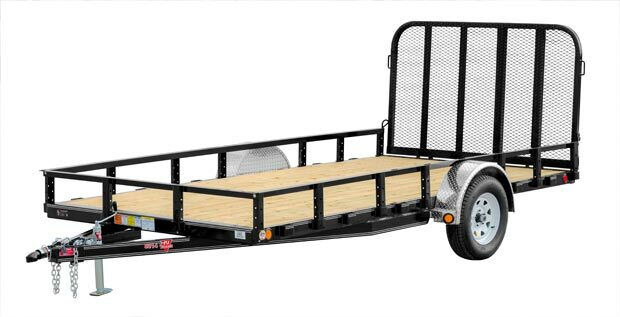 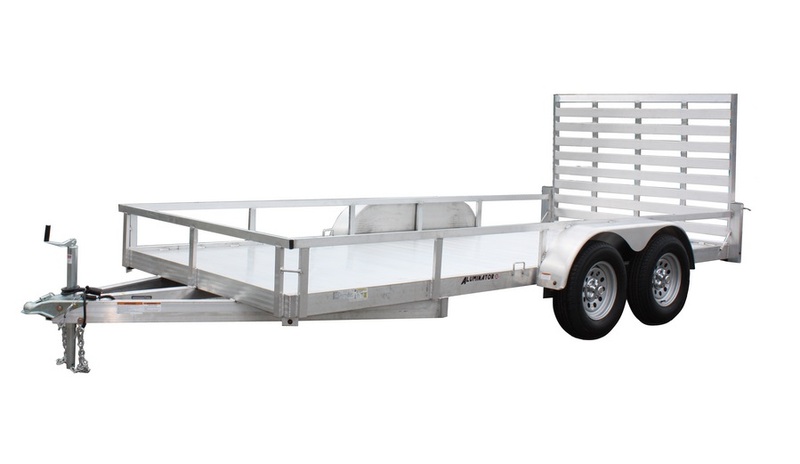 This high-sided single axle is ideal for landscaping applications and general utility uses. 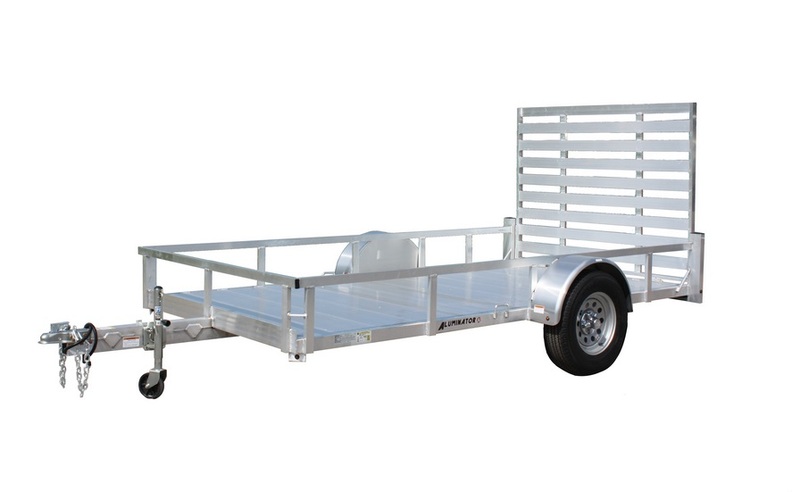 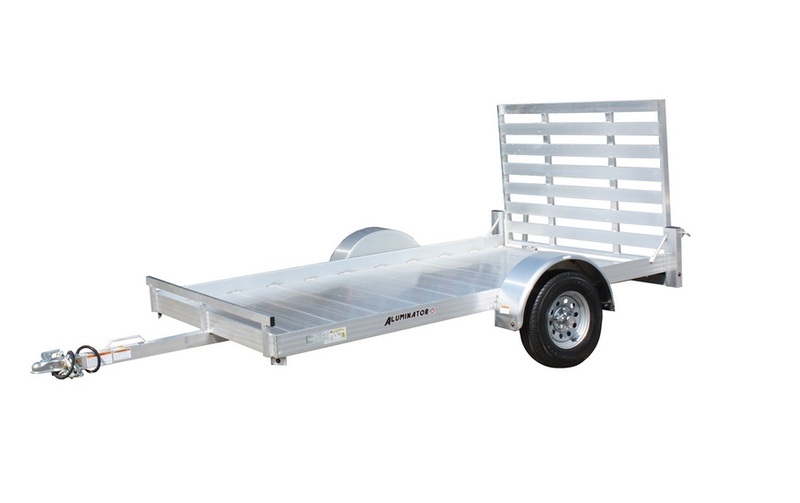 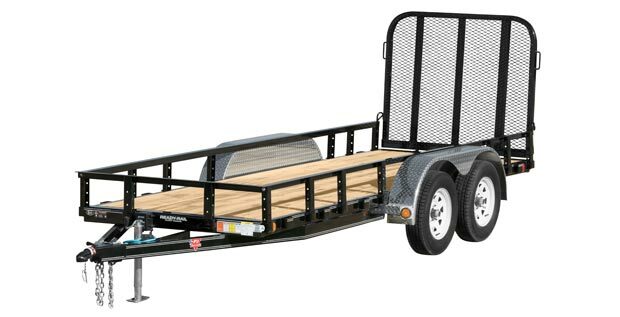 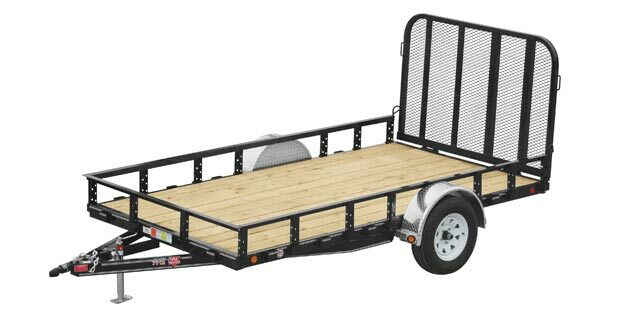 The solid sides provide added security when hauling aggregates or pieces such as fire wood.